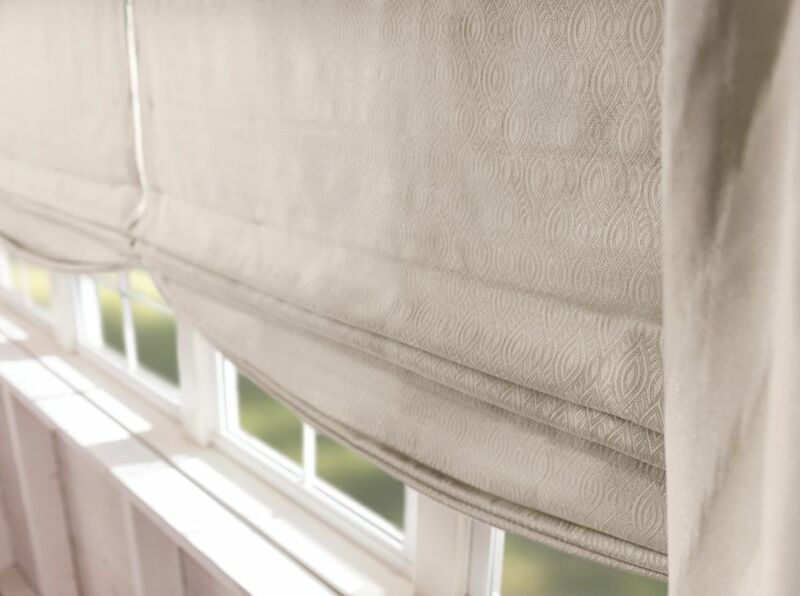 Graber Artisan Drapery is created with elegant details double-turned hems, mitered corners, sewn-in liners, and bottom weights to ensure that your drapes hang beautifully. 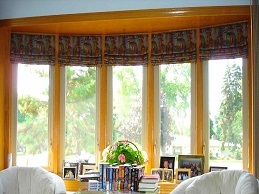 Choose ..
Graber Roman shades allow you to add volume and soft folds of exquisite fabrics to your room. 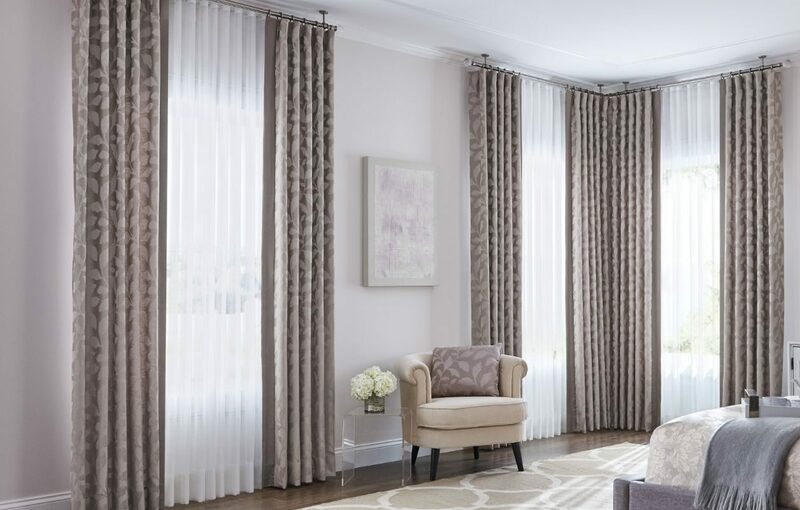 Choose a classic flat style for a look that’s clean and chic, or add graceful dimension with richly ..